He’s the first of the big four to fold as he heads into probable retirement but Sir Andy Murray will always be remembered as one of the greatest of all time (GOAT). The former world number one recently admitted how his career would be shortened due to the chronic hip problem that has been troubling him since 2017. That announcement was the cue for a series of glittering tributes, all of which were rightfully deserved. After all, he is one of the greatest British sportsmen ever. Three Grand Slams, back-to-back Olympic gold medals, 14 Master 1000s, 45 Single Titles, and a Davis Cup, Murray won all of these during arguably the most competitive period in tennis history. Even though the number of wins are not at the Rafael Nadal-Roger Federer-Novak Djokovic level, the accolades speak for themselves. The fact that he even won trophies during this era is enough to consider him as one of the best tennis stars ever. Murray’s knack for continuous improvement and fighting on won him the respect of his colleagues and the hearts of millions worldwide. 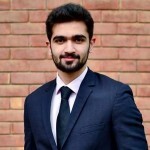 His story is inspiring in itself. Not many know this but when he was eight, Murray was present at the Dunblane Primary School in 1996 where Thomas Hamilton gunned down 16 children and a teacher in Britain’s largest mass shooting. At the age of 10, his parents split up and later on, it was discovered that Murray had been born with a kneecap deficiency. As a result, he would often pull out of tournaments. Additionally, Murray also described how his ‘big sacrifice’ was when his family had to pay €30,000 a year so he could train in Spain. The mental, physical and financial challenges were astonishingly intense. Fortunately, Murray battled past and turned professional in 2005. The struggle was soon apparent. He was not a Grand Slam winner like 19-year-old Nadal nor was he a consistent challenger like the great Federer. Instead, Murray slowly laboured his way to reach his first Grand Slam Final during the 2008 US Open. Murray lost quite comfortably to Federer but the hunger was noticeable and he would try again. Although he would eventually reach number two in the world by winning numerous tournaments such as Master 1000s, a much elusive Grand Slam victory continued to evade him. He lost his first four Grand Slam finals, poorly winning just one set in the process. Many wondered whether his drought would last forever. Comes August 5, 2012, when the tide changed for Murray. A month after losing the Wimbledon Final to Federer, Murray successfully won the Olympic gold medal in Men’s Singles against the same opponent. He was the first Brit to win a Men’s Singles gold medal in more than a 100 years and best of all, he did it at home. Following on, Murray grew from strength to strength. He would ensue his illustrious gold by finally doing the unthinkable just a month later – winning a Grand Slam at the 2012 US Open. In doing so, he became the first Brit to win a Grand Slam since Fred Perry in 1936. 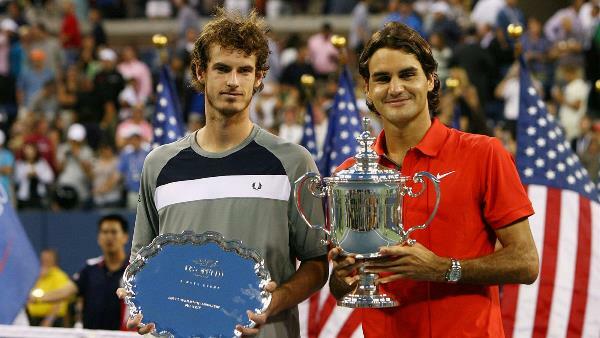 I remember watching on and smiling at his stunning achievement, despite not being a Murray fan myself. He saved his greatest for the following year when he astonishingly won the holy grail – Wimbledon. He ended the 77-year-long British Wimbledon hoodoo and he did it in style, dismantling longtime rival Djokovic in the process. It was in 2016, however, where Murray reached the peak of his powers. He won career-best nine titles over the course of the year which included another Olympic gold medal, another Wimbledon Championship and three Master 1000 tournaments. 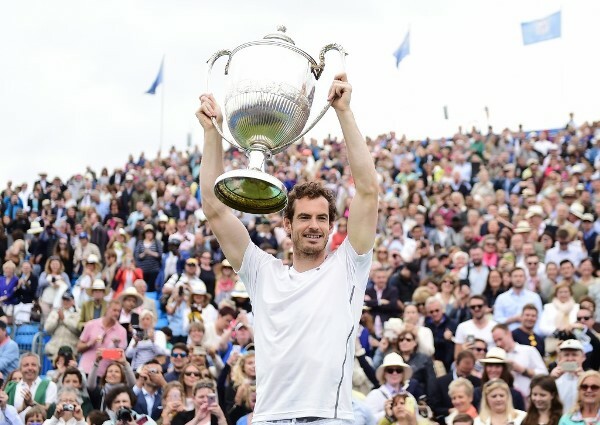 Towards the end of the year, Murray reached the pinnacle of his career – the world number one ranking, the first British man to do so ever in the Open era. He just could not be toppled. He was the heart of the British. This was, however, when the rails began coming off. The following year, the devastating hip injury began which led to withdrawals, a substantial drop in the rankings and the recent retirement press conference. After his announcement, Murray received massive praise for his contributions to the game. He was celebrated, most of all, for being a fighter. 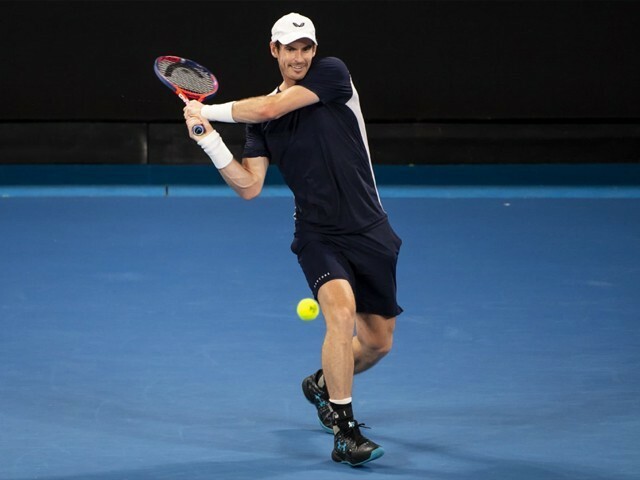 The recent nail-biting defeat to Spaniard Roberto Bautista Agut in the first round of the Australian Open was a perfect representation of Murray’s career. Down and seemingly out due to hip pain, he defied logic to come within a set of claiming arguably his most gruelling victory. 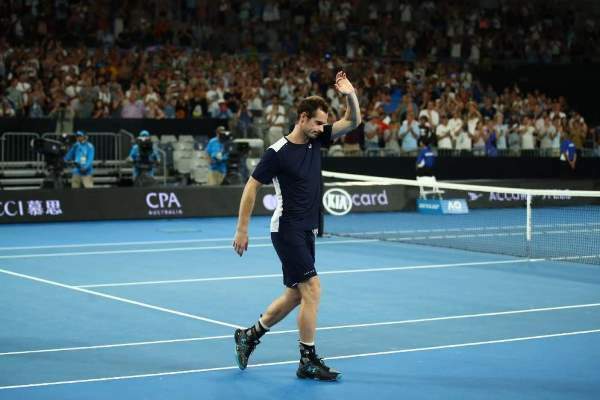 With the crowd cheering him on, Murray tried his best. Eventually, his fitness issues gave in as he succumbed in the final set. It wasn’t meant to be; much like the eight times he’s been at the losing end of a Grand Slam Final. Nevertheless, he made his mark throughout and for that alone, he deserves extraordinary credit. Murray left a phenomenal mark off the court as well. He is a massive proponent of equality within the sport, calling out discrimination and often supporting calls for equal pay between the genders. His efforts were widely acclaimed by female players when he announced his probable retirement. He was well-respected by everyone, players and fans alike. Over the course of his career, it became evident that he is a person who attracts admiration easily. 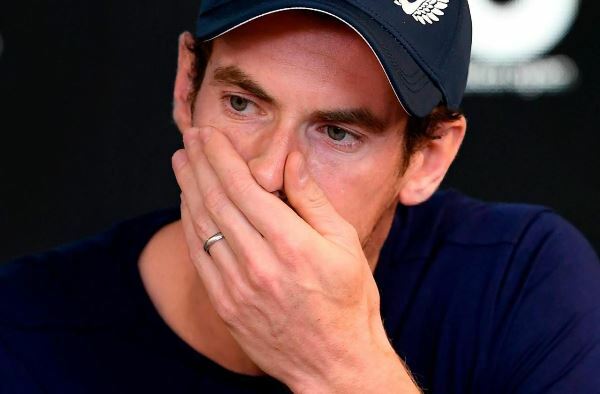 Murray did declare that he wants to finish his career in one final hurrah at Wimbledon, assuming his body allows him to. He certainly deserves an ideal swansong to end a vastly successful career. Tennis, however, is cruel. The first round defeat to Agut showed that despite the fight, Murray’s best days are long behind him. Whatever happens, though, one thing is certain: Murray will be revered as a modern-day great. He is a player who will be sorely missed.